Here, in the embrace of the emerald valley, hides that cottage. Wrapped in silence, and in a pashmina of mist. Here, amid the trees drooping with heady lychees, cares are forgotten. A bird sings, and the brook makes music. Here, under the towering pines, is the peace I've always pined. That fleeting moment, that eternal memory, that everlasting smile. All that is here. 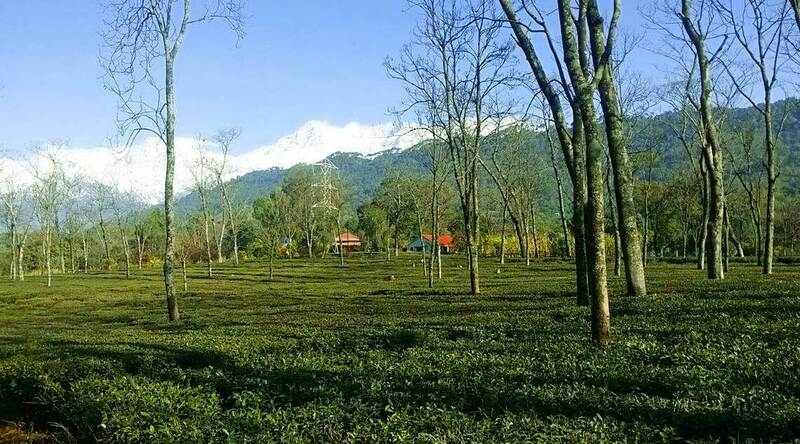 And so am I.
Darang Tea Estate is a family-owned estate, dating back over 150 years and one of the first plantations to be planted by an Indian. 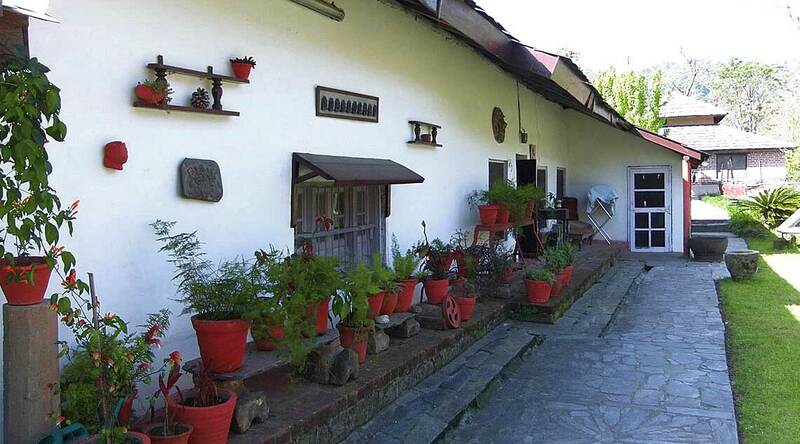 Its rustic charm lovingly preserved over the years, Darang Tea Estate introduces you to soul-nourishing tranquillity and unparalleled natural splendour in a relatively unexplored part of Himachal Pradesh. 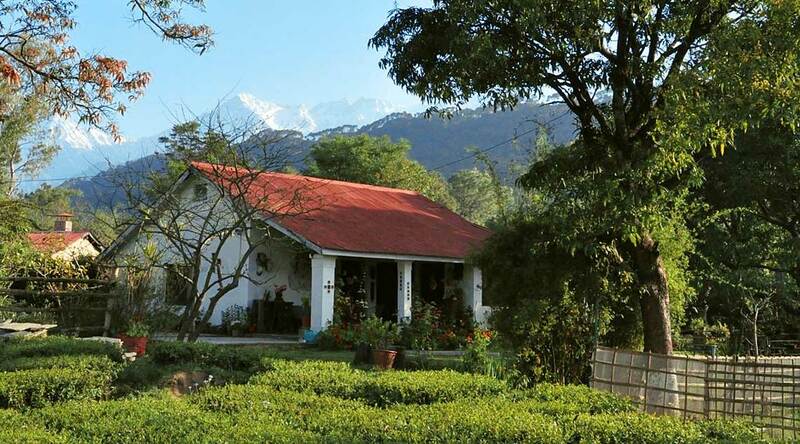 Nestled among the 70-acre estate are four cosy cottages, each one with a direct view of the snow-capped Dhauladhar range of the Himalayas. 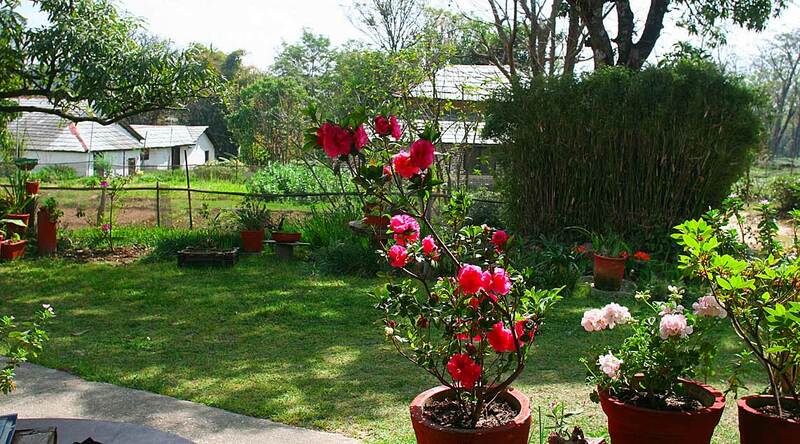 Serenaded by the gurgling waters of a khud (mountain stream) and enveloped by acres of tea garden, guests get to experience the comforts of a home stay and the solitude of an exclusive resort at a single place. 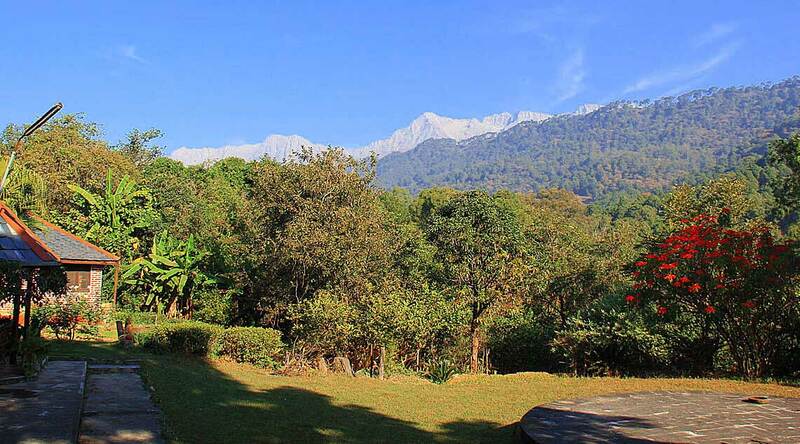 The Estate is just 1 hour away from Mcleodgang and 20 minutes from Palampur. 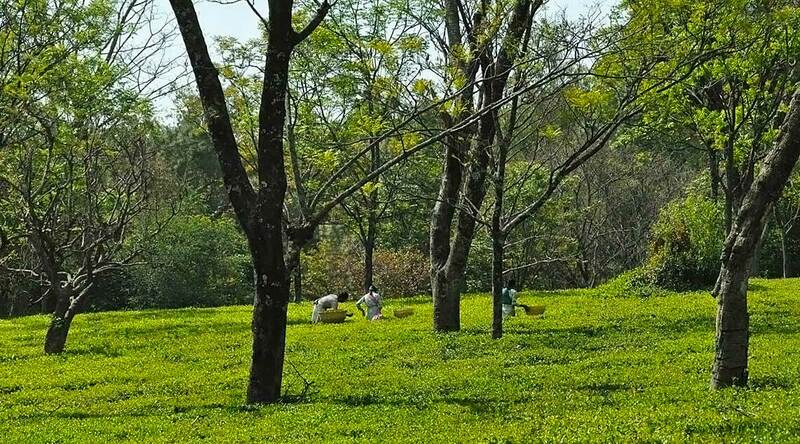 Guests can explore the 70 acres of the estate – which includes a khud (mountain-stream), forests, and the tea garden. 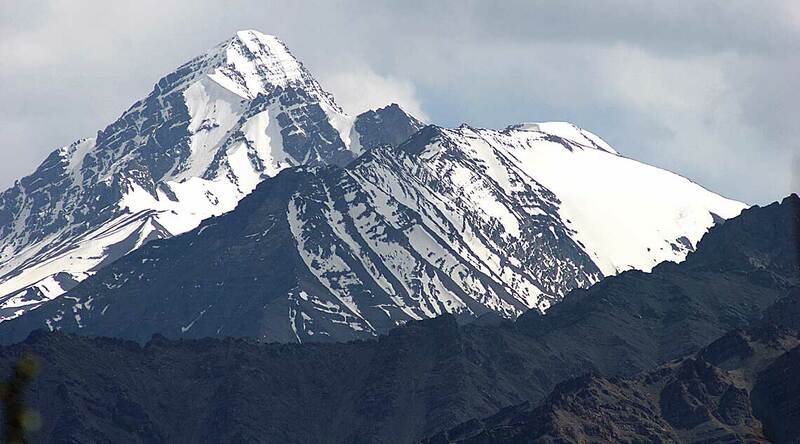 The cottages have a direct view of the snow covered himalayas. 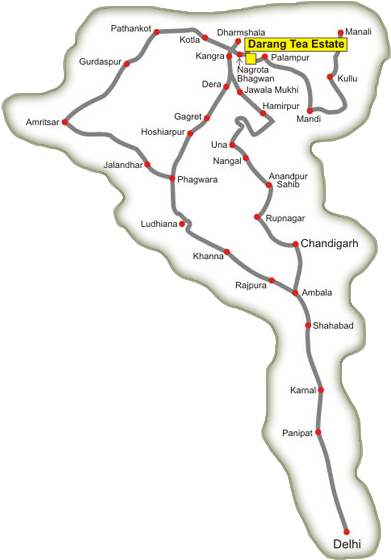 By Road: Direct Volvos run daily from Delhi and stop right next to the homestay. Driving down is also a popular option. By Air: The nearest airport is the Gaggal airport, which is about 24kms away. 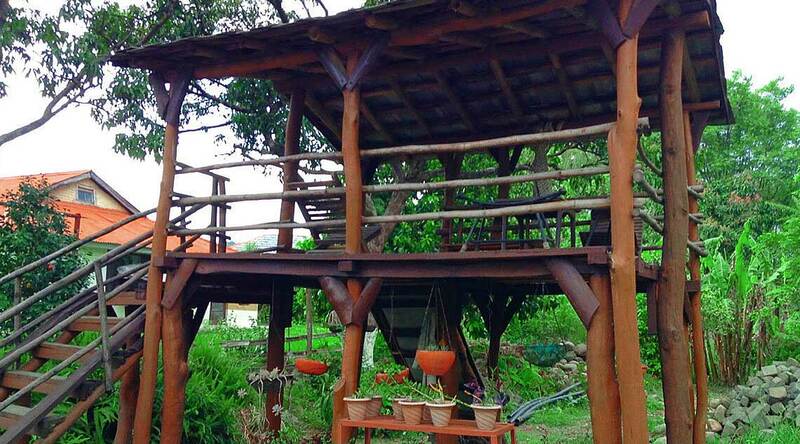 From there a taxi can be hired to reach the estate or pick-up can be arranged by the homestay. By Rail: Pathankot, which is about 100kms from Darang is the nearest broadgauge railway terminal. From there one can hop on a narrow guage train or arrive by taxi. 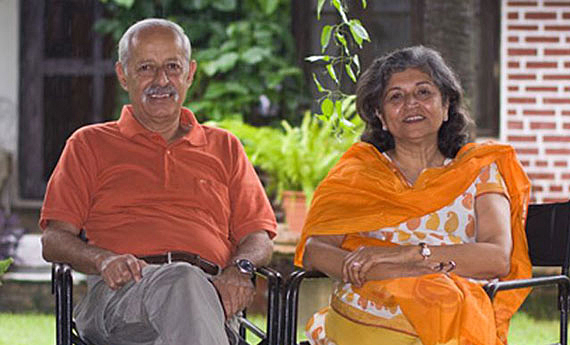 Anecdotes about Mr. Bhandari's mother, who was an icon of the region, are instantly impressive. She was Darang's first female panch and plantation owner. 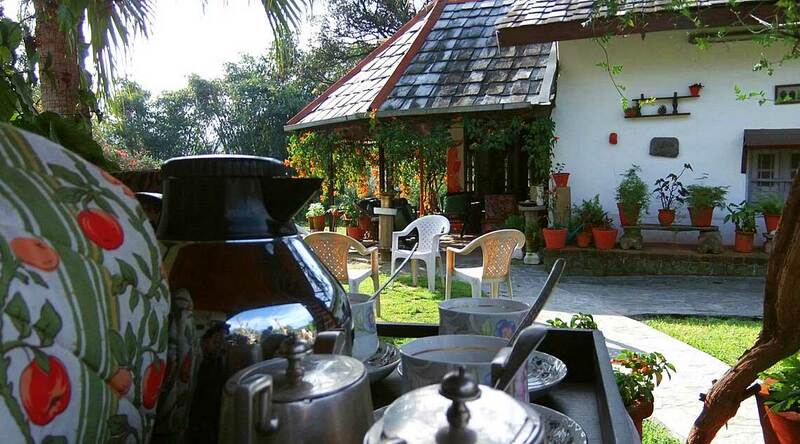 Mrs. Neeru Bhandari is a cultured lady who takes pride in her home. While she's fond of entertaining, cooking and gardening Mr. Bhandari is a talented amateur photographer. 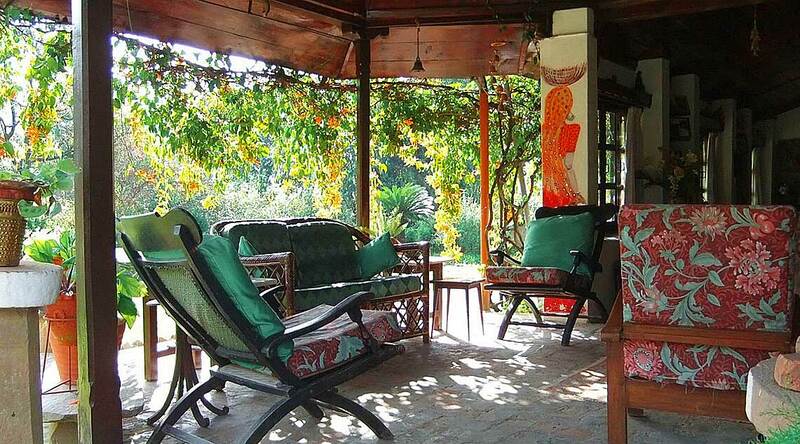 They're both naturally gracious hosts, patrons of the arts and avid travellers.